What is a “Cake Smash”?! 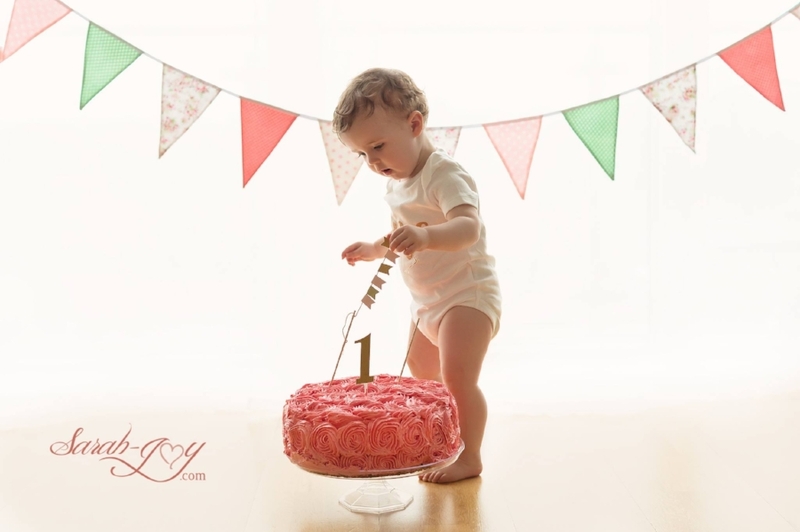 What better way to celebrate your baby’s first birthday than by smashing a perfectly beautiful birthday cake?! 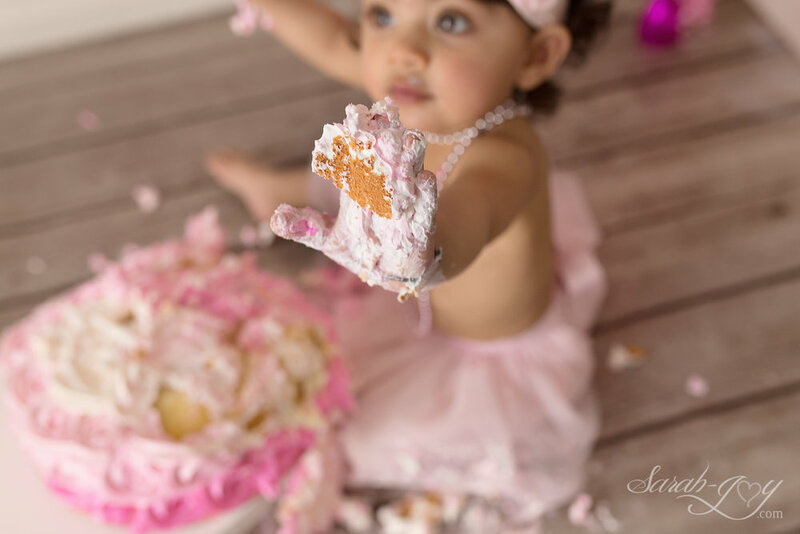 Yes, that’s exactly what a Cake Smash is! 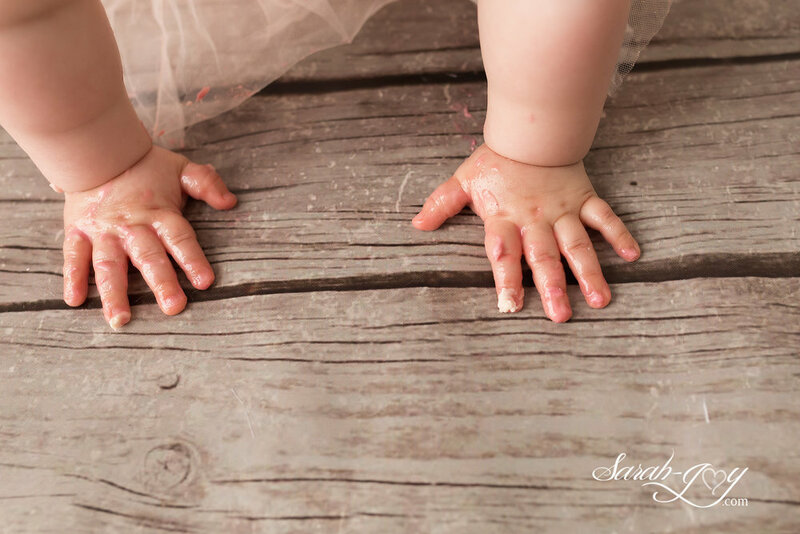 I know it sounds a little crazy..but it’s the funnest 30 minutes you will have in a long time and you are guaranteed to get beautiful photos of your baby. I will provide the backdrops, bunting and cake stand (and I can lend you a few beautiful hand bands/ tie backs too if you need! 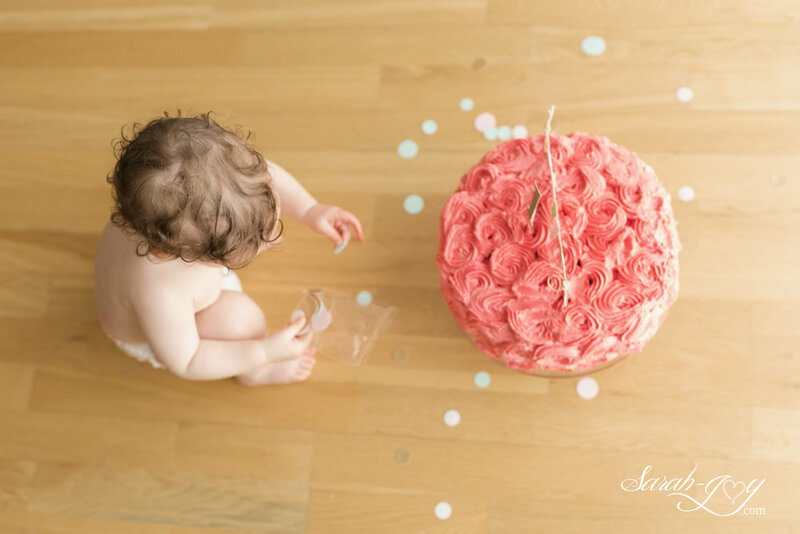 ), and all you have to do is bring along your beautiful bub and their favourite cake. Oh and maybe a change of clothes! 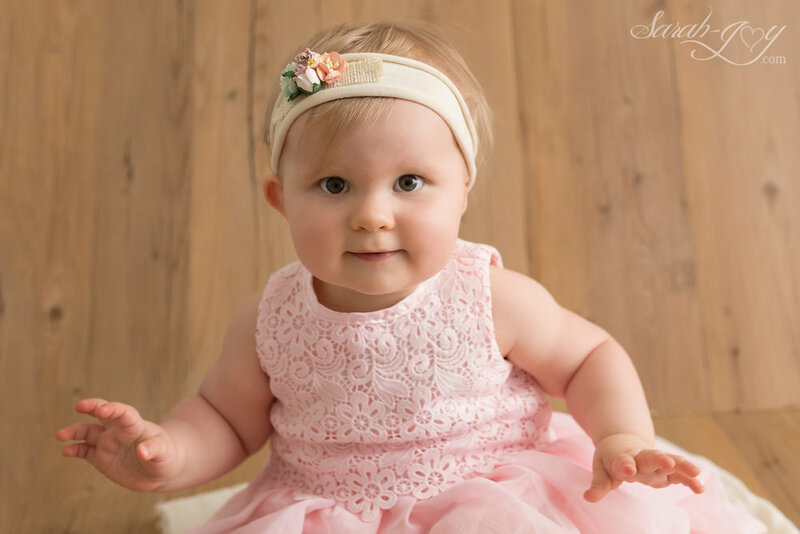 We start the session with a ‘before’ shot - bring along your favourite outfit and we’ll take some beautiful family portraits. Then we’ll change your little one into their special cake smash outfit and bring out the cake! That’s where the magic happens. Will they throw cake in their hair and in the air? Or will they be shy and not want to get too dirty? What I do know is that there will be a glorious mess and the pictures will be all the better for it. It’s the perfect way to showcase you baby’s personality! What should I do with the photos? 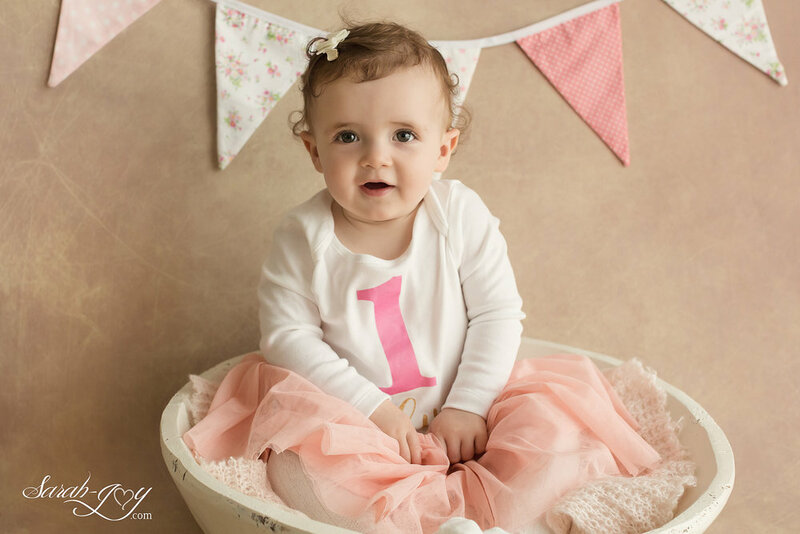 You can use the images to share on your social media page on the day of your baby’s first birthday; use them for the birthday invitations; or even pop them up on display at their 1st birthday party. Besides the birthday cake perhaps?! I’m up for this type of fun!